Why Are There Different Types of Motor Oil? Why Do Gas Pumps Have Octane Ratings? In the 1960's and 1970's, the odometer on most cars only went up to 99,999 miles - then it rolled over. Can you image all the CarFax and AutoCheck History Report issues? With one certain Volvo exceeding 3 million miles, most people expect to get at least a 100,000 - at minimum out of their vehicle. 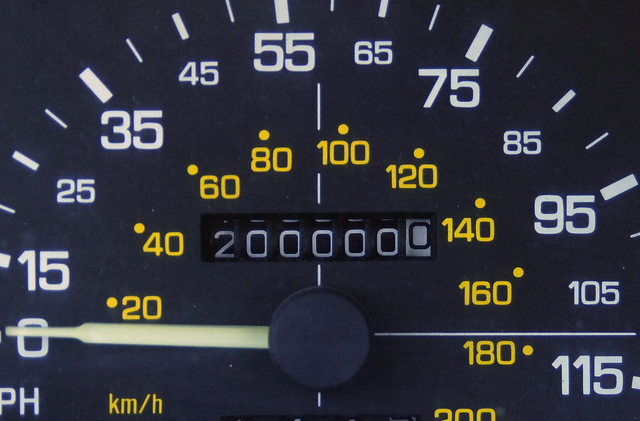 Nowadays, most people try to get a new car before their old one reaches 200,000 miles. But when a car is carefully maintained and given regular tune-ups, many can run for 250,000 to 300,000 miles, no sweat. Is how much mileage the vehicle has a good measure of a car’s overall quality? Sure, you could make that argument, so as long as you look at many of the same make and model to see if they too are reliable in their elder years. Although cars are designed to be exact replicas of each other, small variances in manufacturing processes can lead one car to a life of 100,000 trouble free miles and the other to a rocky road at 20,000. Sometimes it's just luck of the draw. However, most often the reliability and longevity of a vehicle is tied back to the owner itself - how they drove the car and how well it was maintained. We all know that oil and filter changes are necessary, but many people tend to ignore the maintenance guide in their glove compartment and the only time the vehicle sees a mechanic is when something is wrong - by that time it's too late. Not only does not properly maintaining your vehicle decrease its fuel efficiency and the vehicle’s performance, but it also leads to problems with passing emissions tests and will reduce your vehicle's resell value. Fixing these problems can be costly and time consuming, if ignored. Emissions standards are expected to get stricter in the future, so high mileage cars could experience some issues if they aren't properly maintained. When small problems get worse and go unchecked, they can cause serious damage to an engine over time. Mileage is usually not a problem in and of itself. One way to make sure that your car performs well, regardless of the mileage, is by taking it in for regular tune-ups and keeping an eye on its performance. 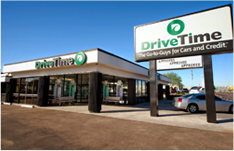 Talk with your mechanic about any common troublesome areas of your vehicle and know what maintenance lies ahead. Every manufacturer has major service intervals every 20-30,000 miles or so. If you notice the car driving strange or making any loud noises, this can be an indication that something is wrong. Take it in immediately and have the problem fixed. As long as these events don’t happen regularly, there’s no reason to think your car’s mileage is the problem. 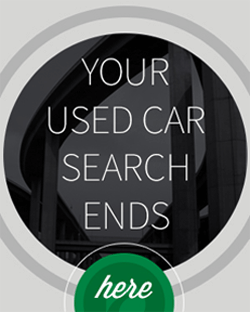 Eventually, you’ll get to a point where it makes sense to get something new, but the exact mileage for this decision depends on each car and owner. So, what's the highest mileage car you've owned?